During the late 1800s and early 1900s, the Temperance movement in the United States was closely associated with the woman suffrage campaign. Temperance is maintaining abstinence from alcohol, while the legal ban of alcohol nationally came about as Prohibition in the 1920s. 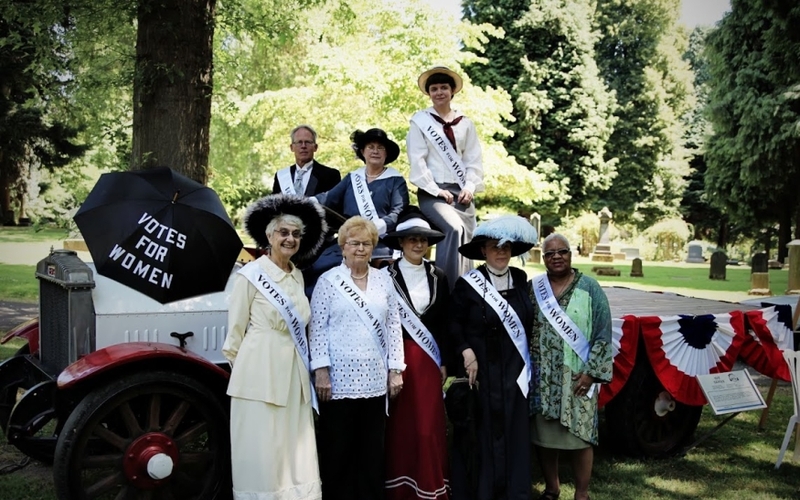 Shortly after the 19th Amendment was ratified, Dr. Esther Pohl Lovejoy was nominated as the Prohibition Party candidate for Oregon’s Third District for U.S. Congress. As a health professional, Lovejoy had supported the prohibition of alcohol before being nominated. Her candidacy created issues within the party because it brought to light questions of its legality. Ironically, Lovejoy was never a Prohibitionist herself. Rather, she supported ideas of “clean living” which won her favor with the party. As noted in Janet Z. Giele’s Two Paths to Women’s Equality, many anti-suffragists believed that if the 19th Amendment was ratified, women would support prohibition from their experiences with men and alcohol abuse in the home. (71) This assumption was not completely true; there were women who supported prohibition but not all did. The Women’s Christian Temperance Union (WCTU), founded in 1873, was responsible for projecting this image into the woman suffrage campaign across multiple states. Because WCTU members campaigned for both woman suffrage and prohibition, their beliefs were widely recognized and applied to the majority of women as a stereotype. The main objective of the Prohibition Party was to gain support for the legal prohibition of alcohol and make it a part of the constitution. 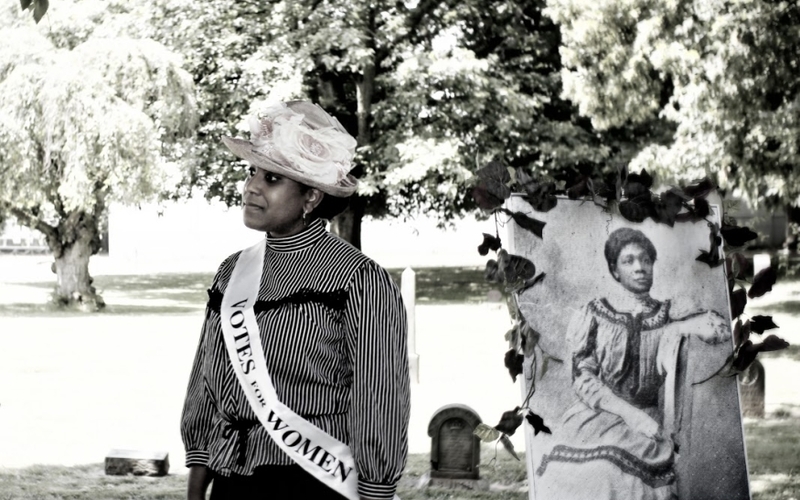 It was supported by both men and women as a part of the Temperance movement, including the WCTU. In Oregon’s Promise, David Peterson del Mar emphasized that the fear of prohibition caused many men to oppose woman suffrage. (143) Along with suffrage, Peterson del Mar explained prohibition was “arguably the most important” piece of legislation for Oregon voters at that time. (131) Although Esther Pohl Lovejoy was never a member of the WCTU, as recognized in Kimberly Jensen’s Oregon’s Doctor to the World, she advocated for temperance as a health measure. (154. 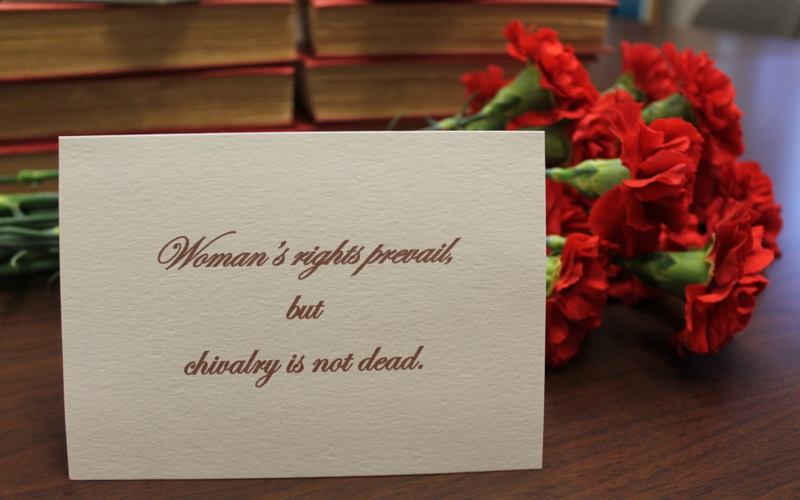 Lovejoy was a suffragist who worked alongside other well-known women such as Anna Howard Shaw. (107) It was Lovejoy who founded the “Everybody’s Equal Suffrage League” to ensure accessibility for all people to participate in supporting suffrage despite class or societal differences. (107) As a Democrat, she initially received a nomination to represent the party before the Prohibitionist nomination. (146) Her education in health and science, however, caused her to understand the benefits of temperance. It was her support of “clean living and clean thinking” that won her such popularity within the Prohibition party. (155) The manner of her nomination was unique, as it recognized her achievements and beliefs as an individual rather than as a part of a certain organization. “Dry Democrats Name Dr. Lovejoy,” Sunday Oregonian, August 15, 1920, Sec 1:1. 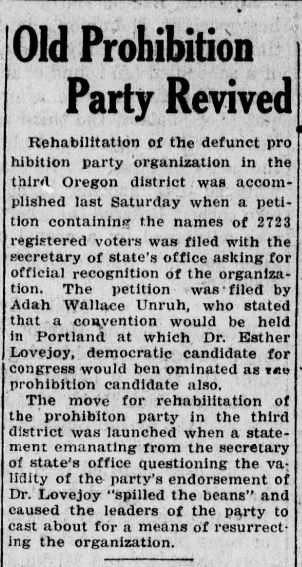 Portland’s Sunday Oregonian for August 15, 1920 first detailed Lovejoy’s nomination by both the Democratic and Prohibition Parties. “Dry Democrats Name Dr. Lovejoy” shared the efforts of the Prohibitionists to have Lovejoy nominated. 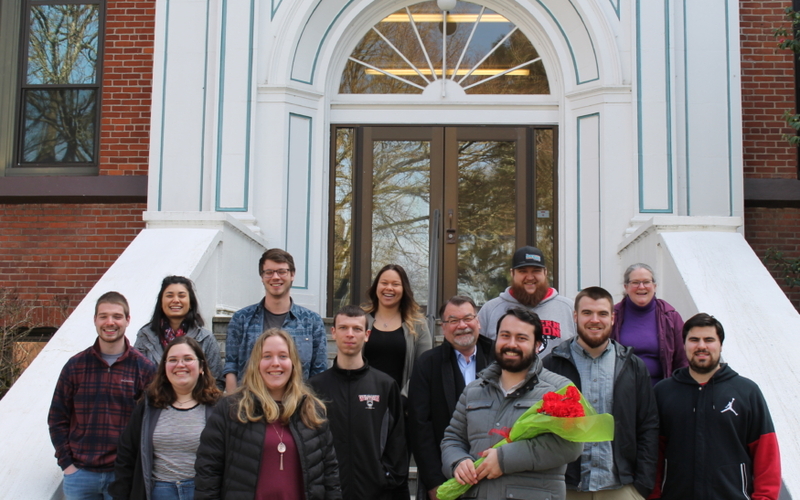 A newspaper man was the final person to support the petition for candidacy, making the bare minimum of 100 names required by law to nominate a candidate for Congress. The Prohibitionists even organized a system that made phone calls to Democrats, much like today’s phoning systems, in hope that they would attend the meeting and cast their vote. 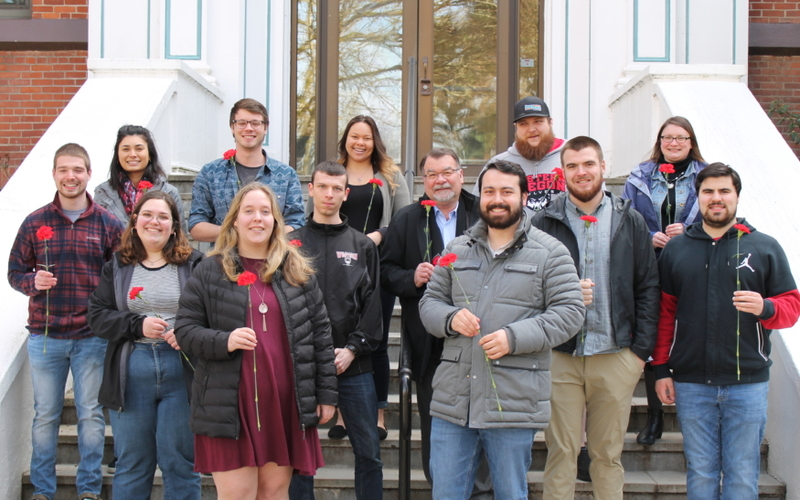 Such determination, along with the nomination of a female candidate, highlighted the Prohibition Party as a progressive and important aspect of the upcoming election. This event also stirred much controversy between the Democrats and Republicans because the Prohibitionists had supporters from both parties. Republicans were ultimately against Lovejoy as the Prohibitionist nominee, for she was already the Democratic candidate. Her nomination enticed Prohibitionists to support the Democratic Party over the Republican Party. “Dry Ticket Snag Faces Dr. Lovejoy,” Morning Oregonian, August 17, 1920, 1. Two days later, on August 17, the Morning Oregonian featured an article questioning Lovejoy’s nomination by the Prohibitionists. “Dry Ticket Snag Faces Dr. Lovejoy” noted that state officials discovered a legal issue. According to Oregon law, a political party required five percent of the total vote in the previous election to be considered legitimate, and the Prohibition Party had no candidate in the 1918 election for Oregon’s Third Congressional District. This indicated that they lacked the minimum requirement to have a candidate in the 1920 election. “Dr. Lovejoy Delighted,” Morning Oregonian, August 18, 1920, 9. “Drys Are Rehabilitated” Sunday Oregonian, September 5, 1920, Sec 1:8. Following the uncertainty of the Prohibition party’s legitimacy, Prohibition Party supporters filed a petition containing 2,723 names on a petition for official recognition of the party. The Sunday Oregonian shared details of the event in their September 5, 1920 publication. It stated that only 2,407 signatures were needed to officially create a new party for the Prohibitionists, but many more were collected. Mrs. Ada Wallace Unruh, who was secretary of the Prohibitionist Party in Oregon, started the petition process. As the official nominee for the party, Lovejoy name was on the petition. This petition reflected not only the widespread advocacy for her statement, but also demonstrated the support for prohibition in the state of Oregon. Most importantly, it may have suggested that supporters did not want state officials to prevent the nomination of a female candidate for the party. “Old Prohibition Party Reviewed,” Capital Journal, September 6, 1920, 2. Due to the success of the petition, the Prohibition Party was legally formed. The September 6 edition of the Salem’s Capital Journal explained connections between Lovejoy and the rehabilitation of the party in “Old Prohibition Party Reviewed.” Reflecting first on the triumph of the petition, the editors attributed its success to Unruh and her support of Lovejoy since the convention. The editors of the article further accredit the restoration of the party to the nomination of Lovejoy. 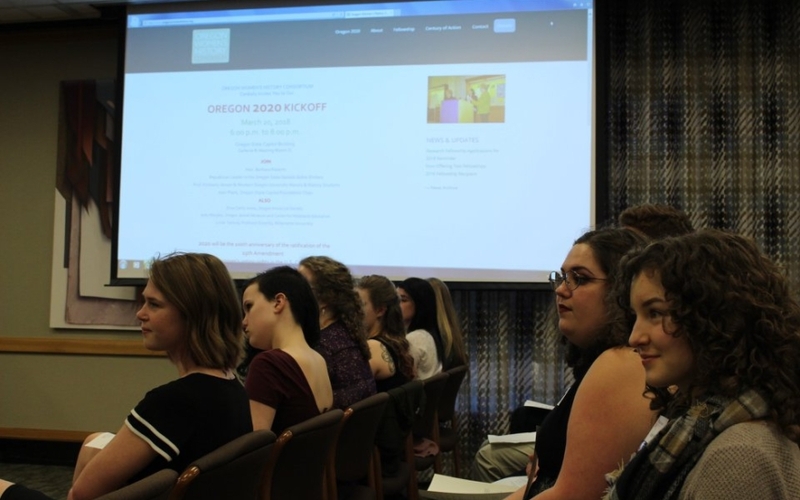 Her commitment to the Prohibitionists reinvigorated members and lead to the series of events, including the petition stared by Unruh, that legitimized the party in Oregon once again. Both Lovejoy and Unruh can be given credit for the conclusion of these events. Unruh first pushed for the nomination, and Lovejoy became the reason for legitimizing the Prohibitionist Party. The nomination of Dr. Esther Pohl Lovejoy for the Prohibitionist Party sparked a political controversy. It appeared that state officials were questioning the legitimacy of the party because results from a past election. Support from both Democratic and Republican parties complicated the situation as well. From Lovejoy’s nomination, and a successful petition, the progressive characteristics of Oregon can be seen. It can be determined that at least 2,723 Oregonians supported the temperance movement and Lovejoy’s nomination to the party. 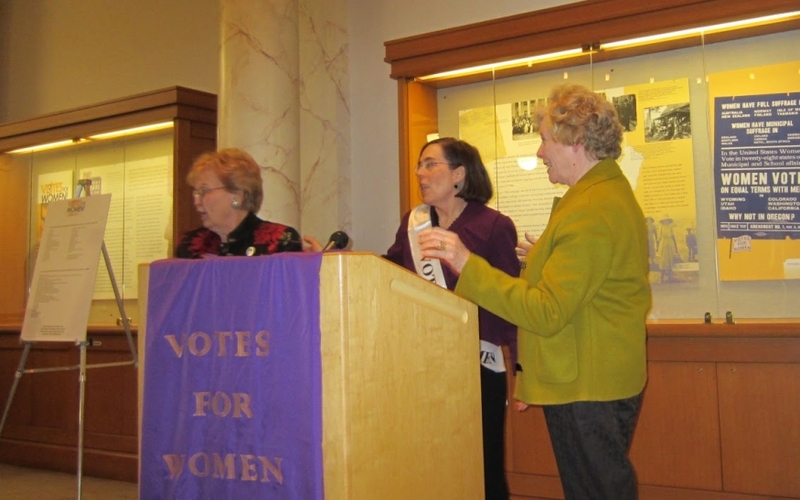 This can be seen as a demonstration of Oregon women’s strength in the Democratic and Prohibition parties following the ratification of the 19th Amendment and in the 1920 election. Peterson Del Mar, David. 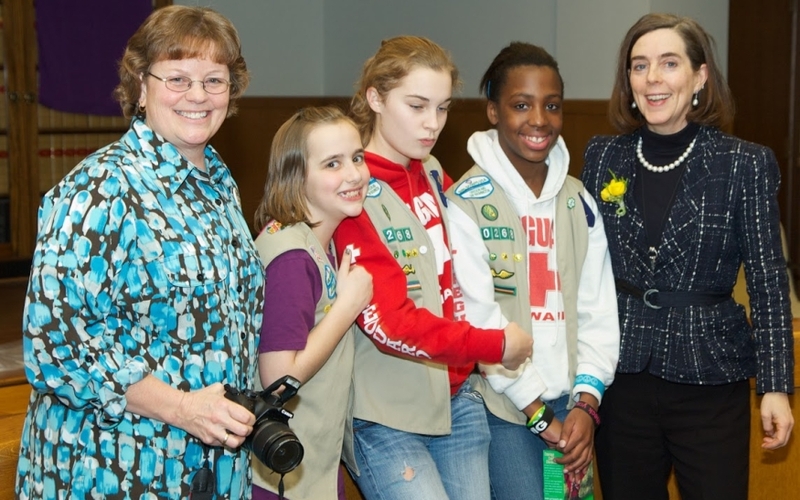 Oregon’s Promise: An Interpretive History. 1st ed. Corvallis: Oregon State University Press, 2003. 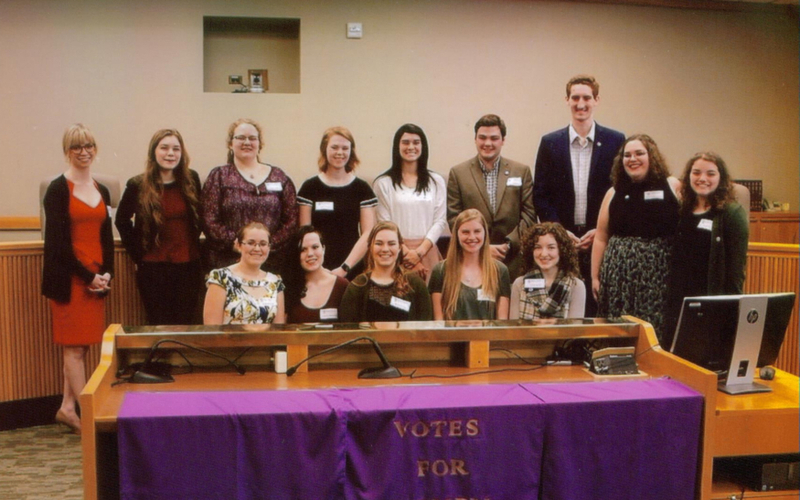 Sara Madden participated in Professor Kimberly Jensen’s Spring 2018 Nineteenth Amendment course as a student in the Honors Program at Western Oregon University. Sara is a student-athlete majoring in Social Science (focused in history) and minoring in Sports Leadership, with interests in reading, traveling, and cooking.